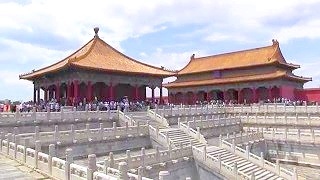 The Palace Museum in Beijing 入宮門深似海。北京故宮. 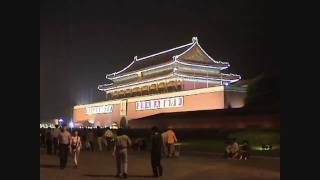 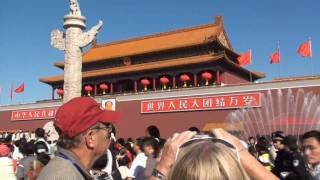 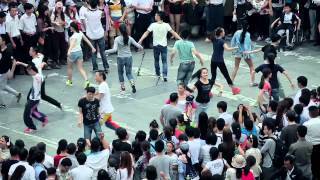 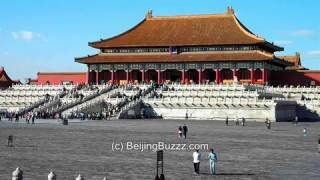 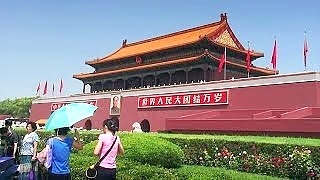 Including TianAnMen Square, BeiHai Park, WangFuJing and the Forbidden City. 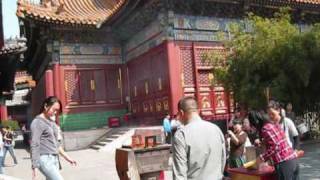 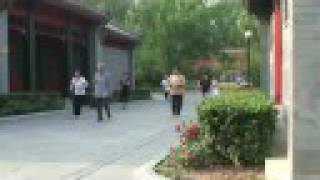 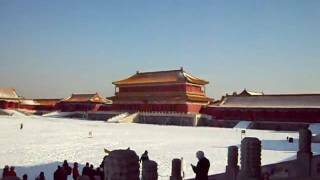 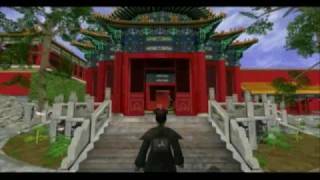 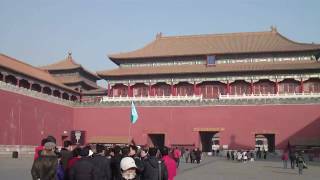 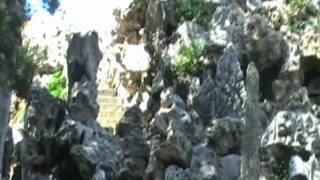 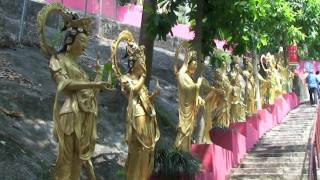 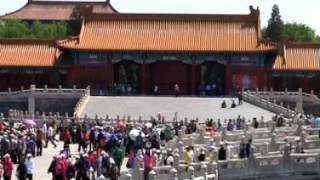 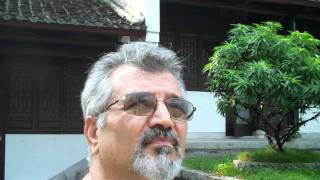 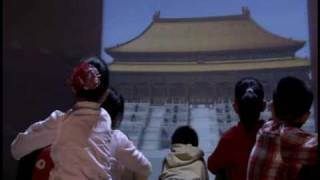 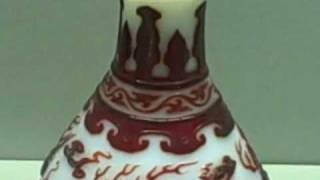 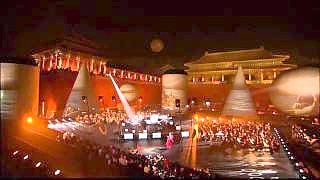 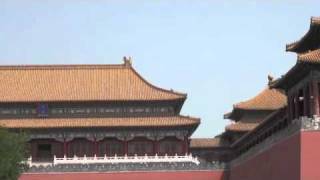 An introductory video by the Palace Museum. 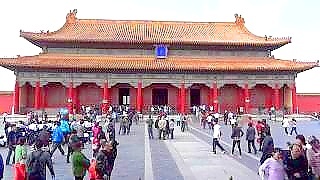 Established in 1925, the Palace Museum encompasses the former imperial palace of two consecutive dynasties - the Ming (1368-1644) and the Qing (1644-1911). 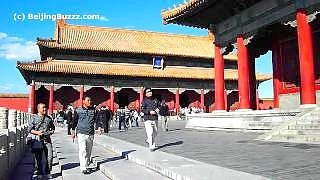 The magnificent architecture, and the vast collections of paintings, calligraphy, ceramics and decorative objects make it one of the most prestigious museums in the world. 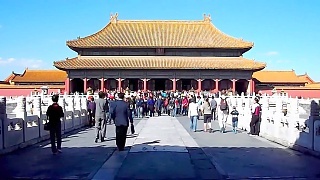 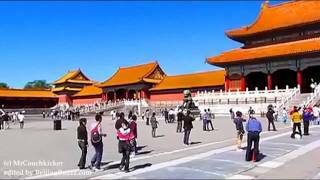 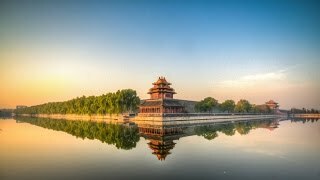 In 1961 the imperial palace was designated by the State Council as one of China's foremost-protected cultural heritage places, and in 1987 it was made a UNESCO World Heritage site. 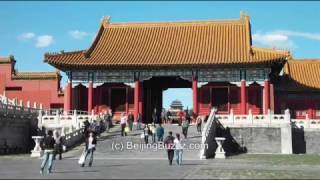 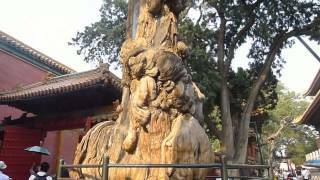 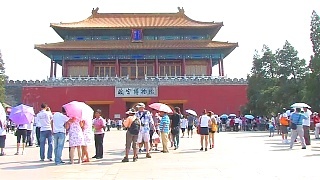 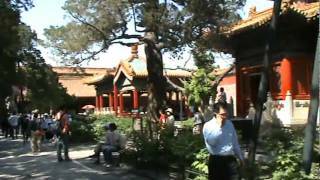 Places include the Forbidden City and BeiHai Park. 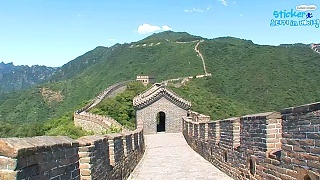 Places featured include the Summer Palace, Great Wall, Forbidden City and the Olympic park. 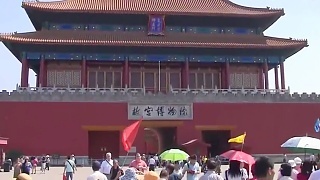 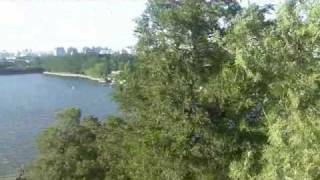 Filmed in early July 2009.